Marine engines work under much different conditions than other engines, and the demands put upon them are high. 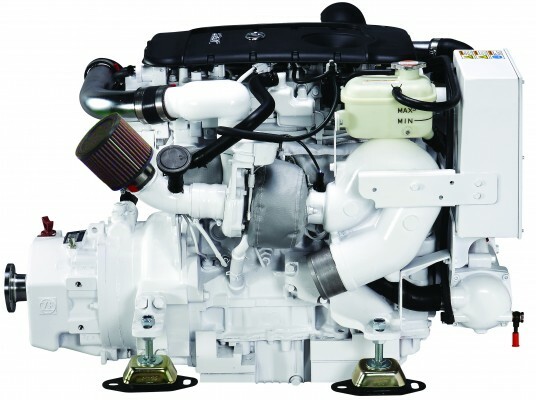 A high-performance diesel engine is the perfect workhorse for your marine vessel, and a well-maintained diesel engine should last for the life of your boat. The key to longevity is proper and regular maintenance. However, even with regular maintenance, repairs are often a necessity. And when you need them, trust and reliability are critical. We have a full-line marine parts department, representing replacement and service parts from over 100 different product lines including OEM manufactured engine parts, instrumentation, filters, hoses, and hardware. From regular maintenance and service to emergency repairs, Performance Diesel committed to meeting your needs. For more information, call us in the Houston area at (281) 464-2345, or toll free at (877) 702-1234.